L.I: to learnt how to measure liquid volume. 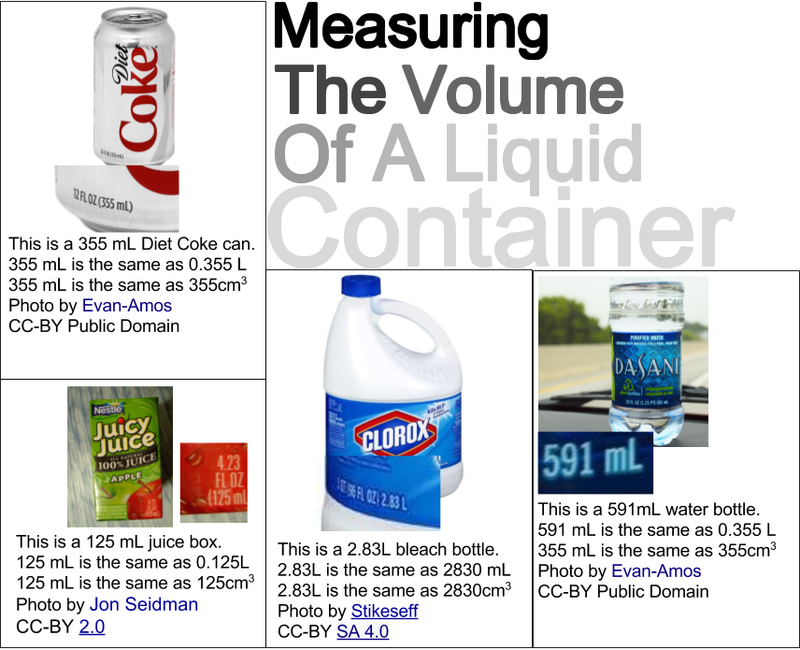 This week for maths we learnt about how to measure a liquid container's volume. 1 mL is also the same space as 1cm cubed. We had to find 4 images of a liquid container with the amount of millilitres on the side, and convert that into litres. e.g 147mL is the same as 0.147mL. 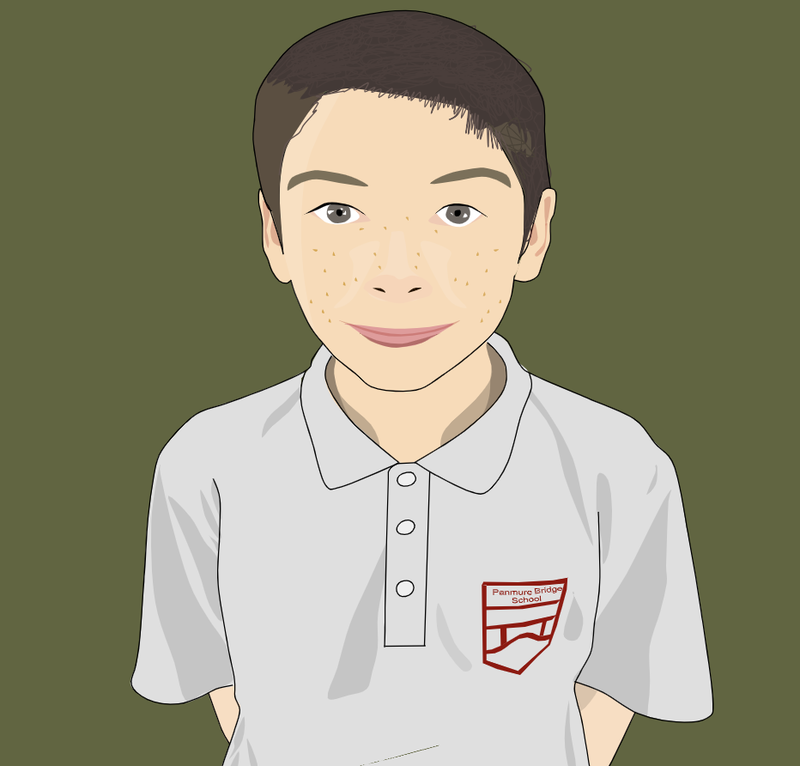 We needed to attribute the images by who took / made the photo, and the licence a.k.a what you can do with the image.